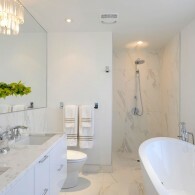 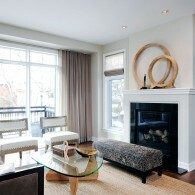 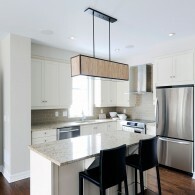 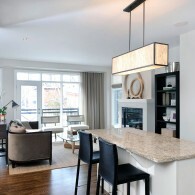 Award-winning St. George’s Yard is situated in the vibrant Wellington Village on the former St. George’s School grounds. 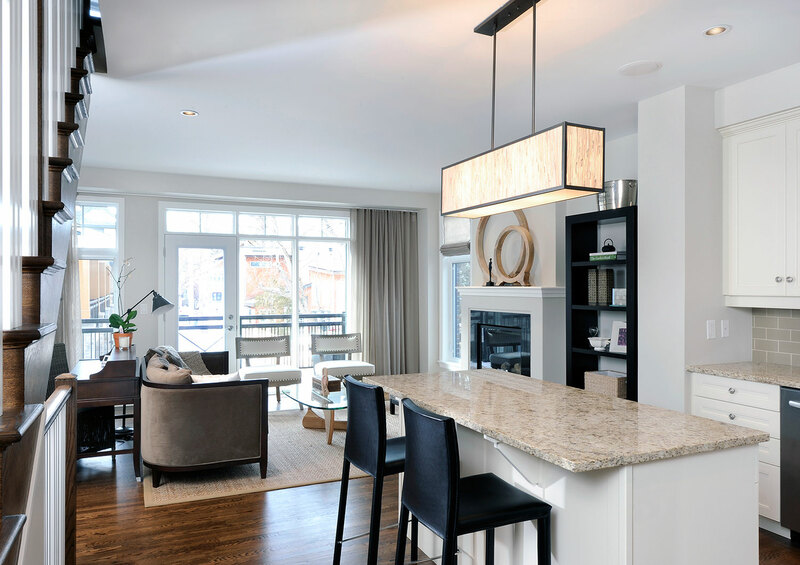 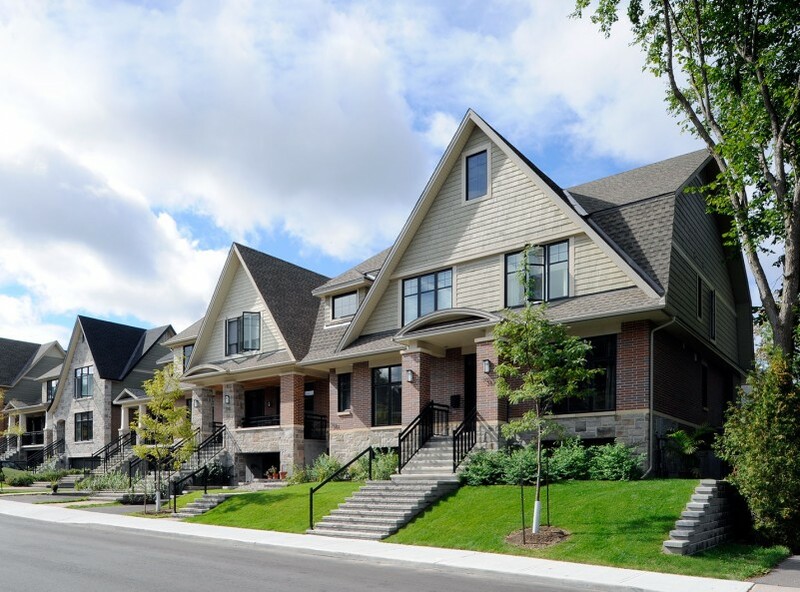 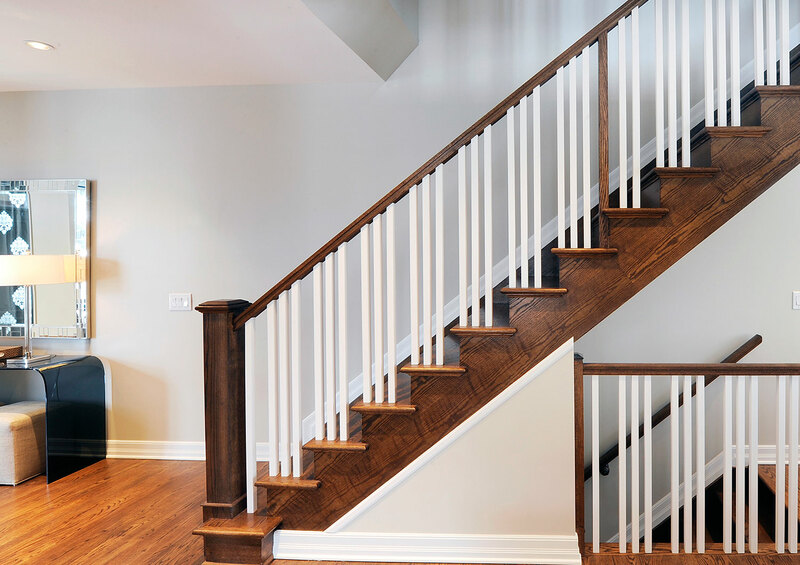 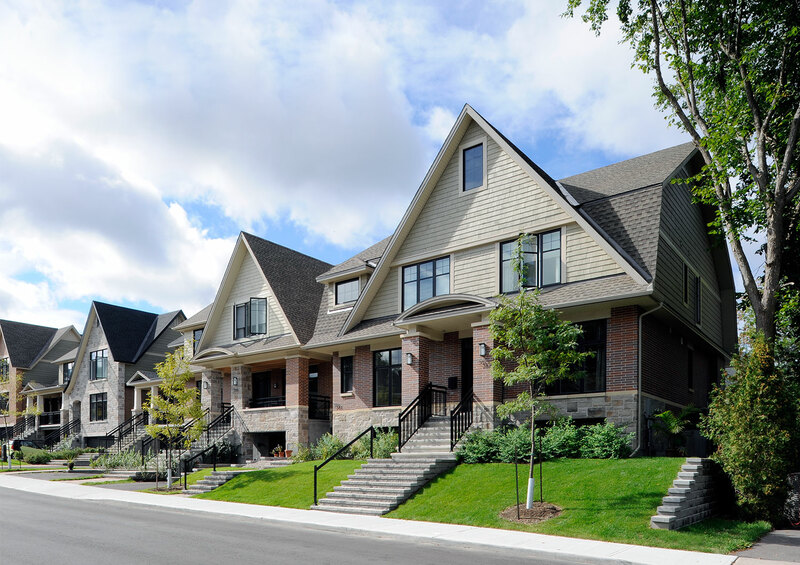 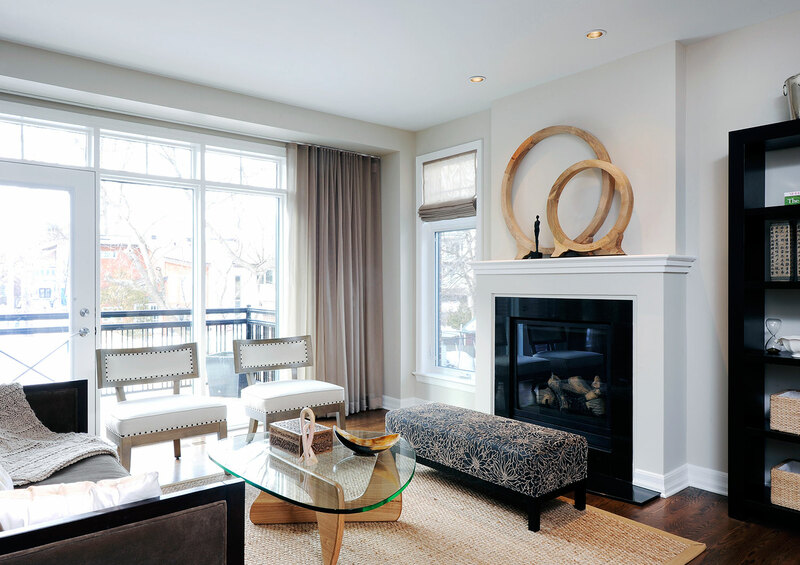 Following the model of a “community within a community,” St. George’s Yard features a true mix of residences – a blend of four single-family homes, 18 semi-detached and 12 townhomes – whose designs draw from both the traditional and contemporary ends of the design spectrum. 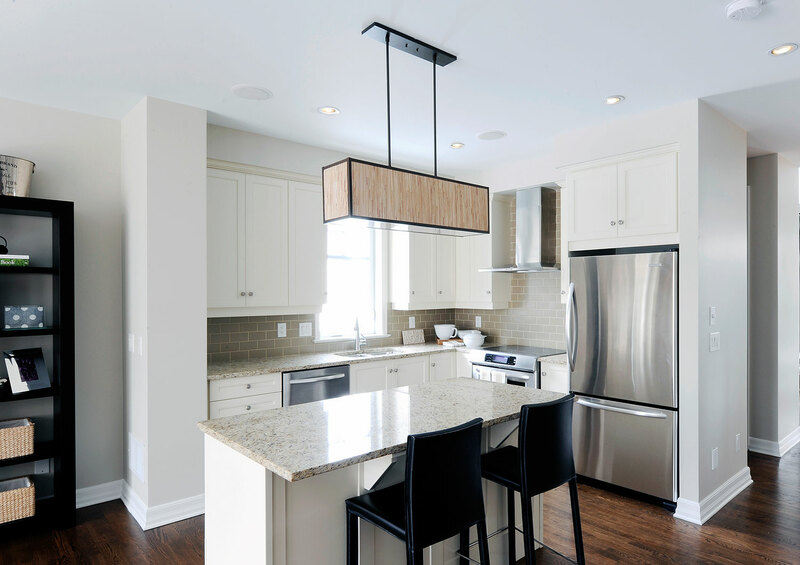 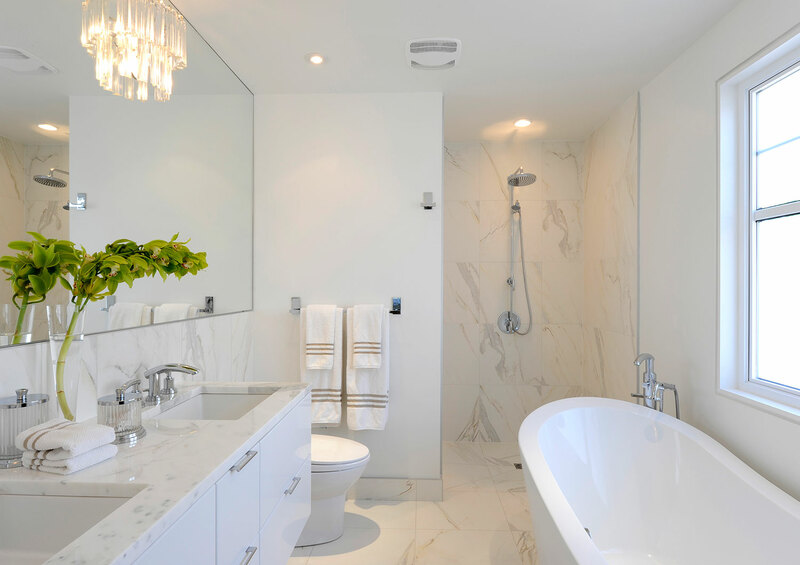 The attention to detail within this project is seen not only in the homes but also in the intricacy of the site itself with three private laneways to de-emphasize driveways and garages and enhance each home’s connection to the street.